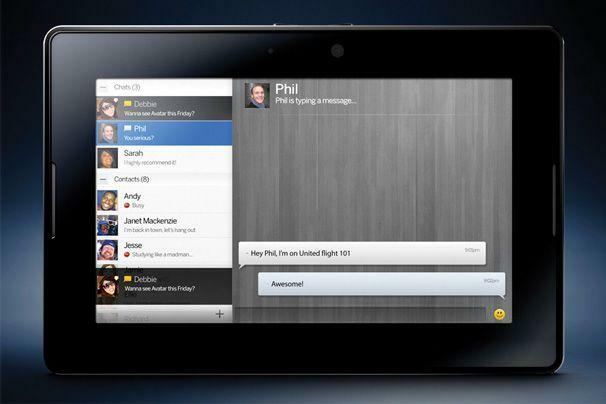 Will the BlackBerry Playbook run Android apps? According to Boy Genius Report, Research In Motion, the maker of BlackBerry smartphones, is contemplating building Android compatibility into its handsets and upcoming tablet, the BlackBerry PlayBook. BGR reports that according to "multiple trusted sources" RIM is "seriously considering" a feature to run apps designed for Google's mobile operating system. According to BGR, RIM has been conusing the Dalvik Java virtual machine on the PlayBook — the same VM used by Android. The BlackBerry App World — the app store for RIM's smartphones — only offers some 10,000 applications. Google's Android Market hit 200,000 apps at the end of last year.